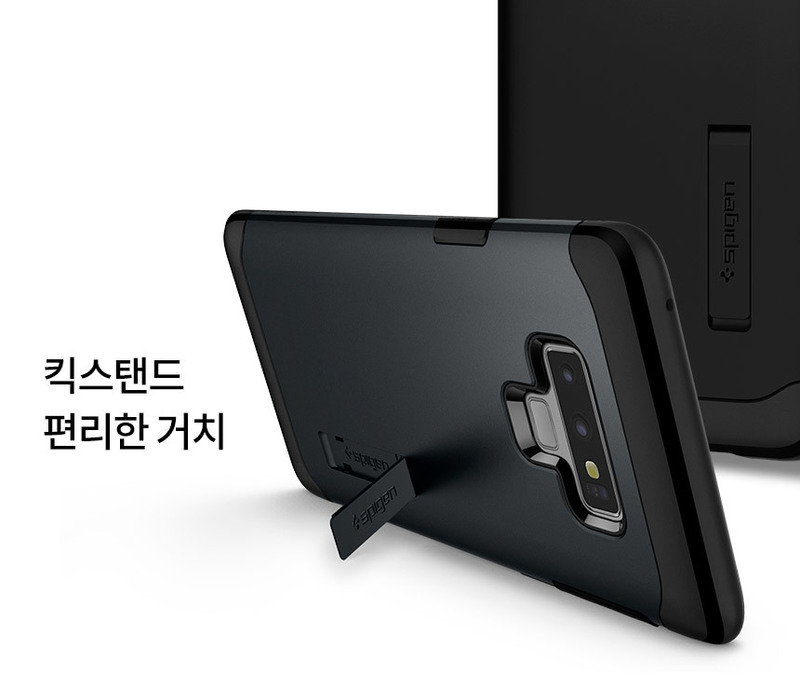 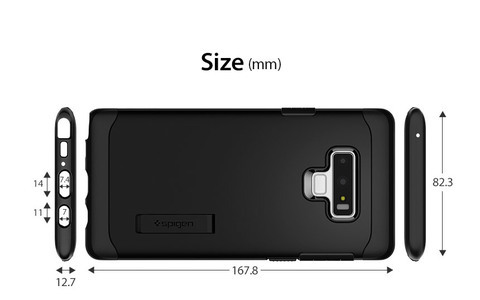 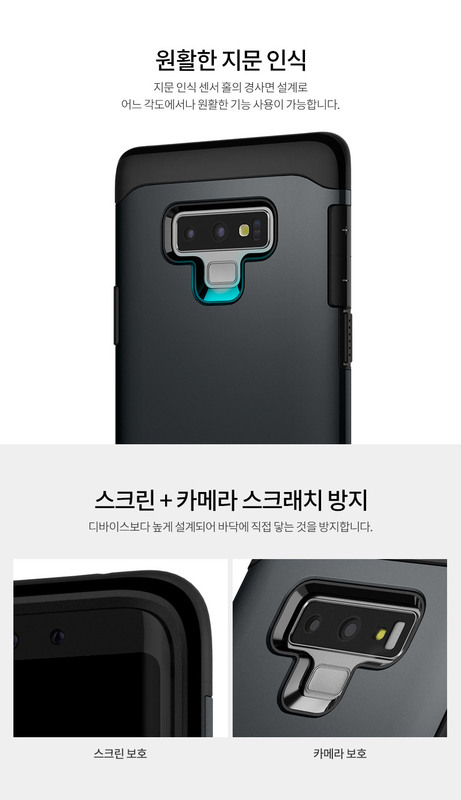 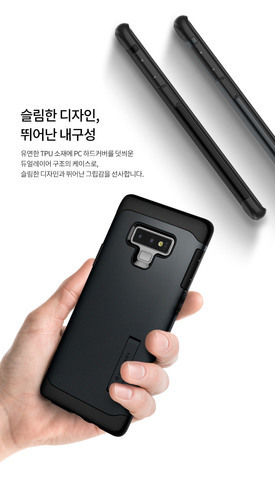 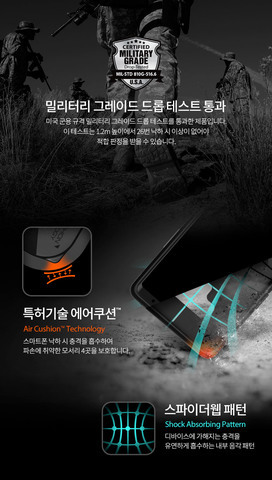 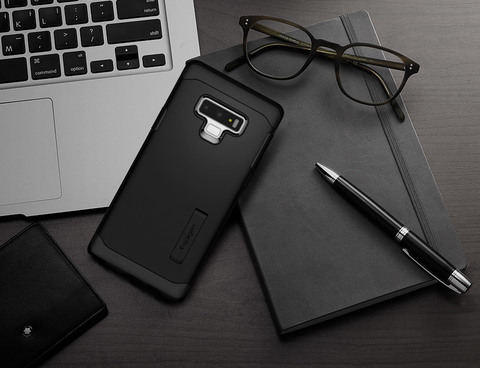 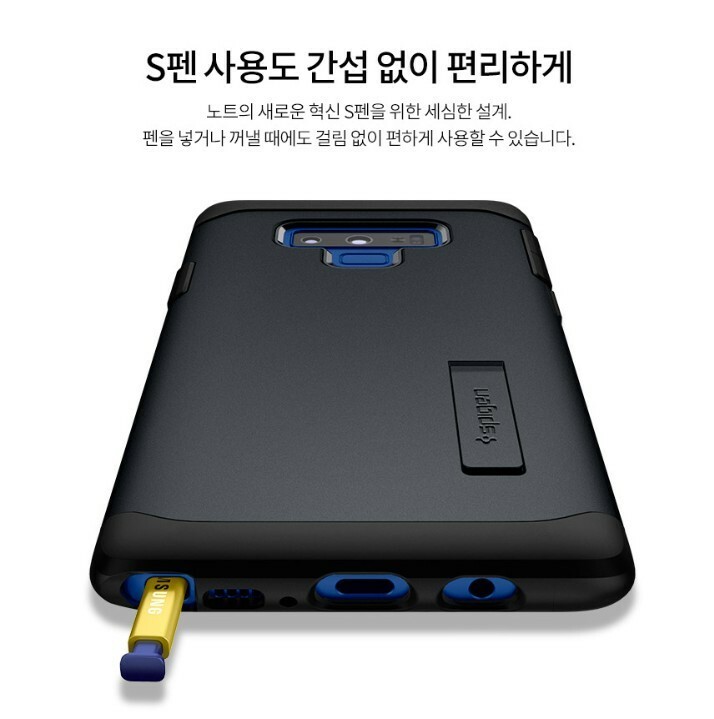 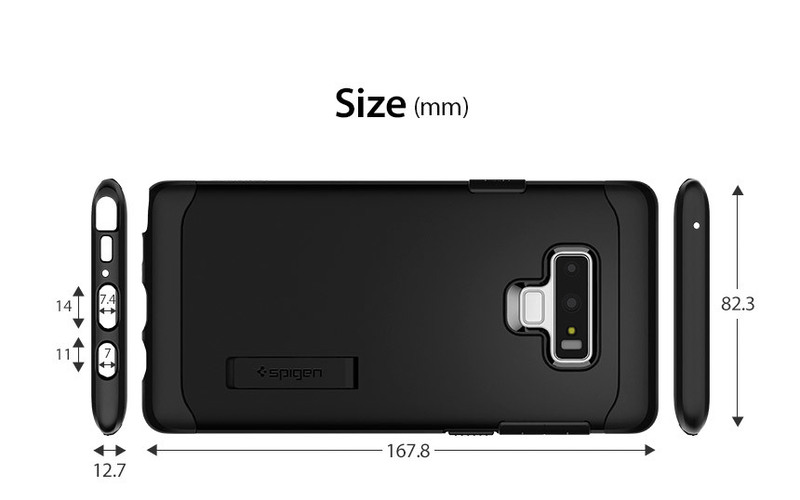 [Ori] Official Spigen Slim Armor Series Case for Samsung Galaxy Note 9 (Black) – Sakurazz - Where Service Matters. 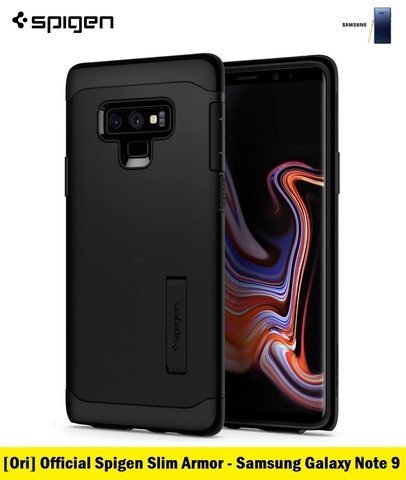 Keep the all-new Note 9 pocket-friendly without sacrificing an ounce of durability. Slim Armor™ is designed for everyday impact with dual-layer protection that contains a shock-absorbent inner interior and rigid exterior. Its edges are seamlessly curved for an ergonomic grip with slimness. 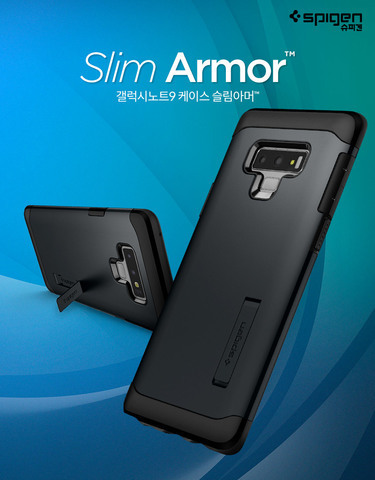 Take the Note 9 on any adventure with the Slim Armor™.